Metrix Electronics is the authorised UK distributor for Orbit Controls displays and instrumentation from Switzerland. Orbit Controls was established in May 1977 as a manufacturer of process controllers for industrial applications. 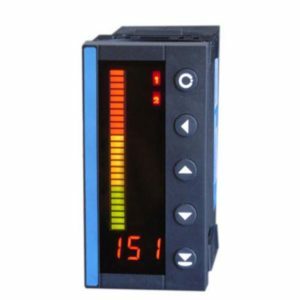 The Orbit range of instruments ranges from simple application panel meters and indicators to laboratory calibrators for single or three phase applications. 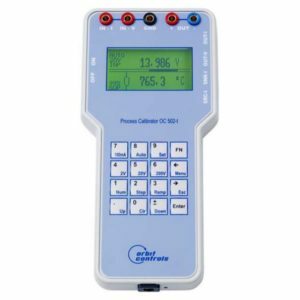 The instruments are designed for nearly any industrial control task like measurements of temperature, fast precise positioning on tool machines, measurement of speed and RPM, batching applications, flow measurement, weight, pressure and strain gauges measurements, linearizing of non-linear characteristics, data logging, calibrating of measuring instruments and many other. 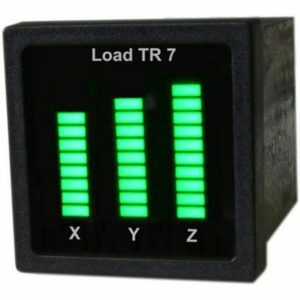 Metrix has a full range of Orbit Controls bargraph displays and LED panel meters available to buy online today. Please browse the list below and click through for full technical information and buying details. Or call us on 01256 885940 if there’s anything else you need to know. 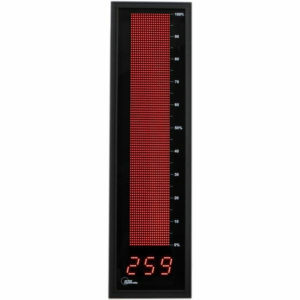 Orbit Controls Model OCB 2211 is a large Bargraph with 80x500mm LED Matrix display. 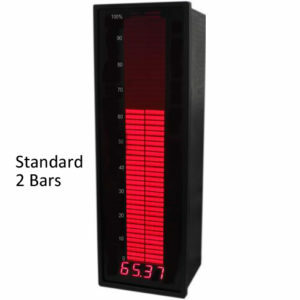 OCB778 is a Bargraph with 48 segments and five digits high resolution display. OC 2001-57 is a large to giant sized (250mm-1000mm) bargraph with additional digital display. 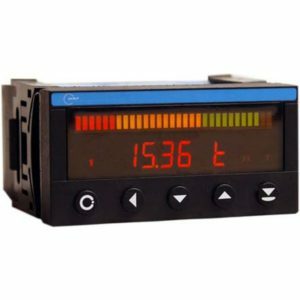 Orbit Controls Model OC 502-t is a Calibrator-Multimeter which generates currents 0/4-22mA in Source or Sink mode and Voltages 0 to 14V. 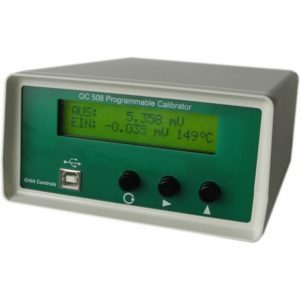 Model OC505 is a hand-held Calibrator-Multimeter for the generation of currents 0-22mA in Source or Sink Mode and voltages 0-25VDC. 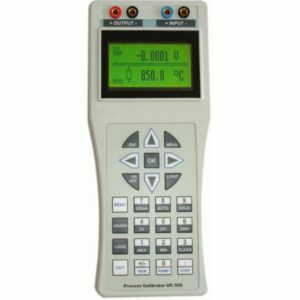 Model OC505-D is a hand-held Calibrator-Multimeter-Datalogger for the generation of currents 0-22mA in Source or Sink Mode and voltages 0-25VDC. OCB500 three colour bargraph with up to four inputs and four outputs. Bargraph OCB500-FPH with 50 Segments and 3 Digits Display. 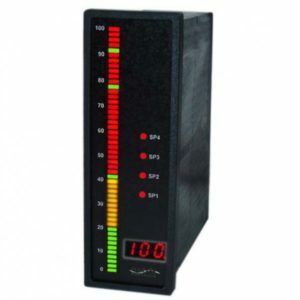 OCB200 is a programmable bargraph with 20 display segments. OCB201 is a programmable Bargraph with 20 Bar Segments. Orbit Bargraph OCB30 with three green or red bars with 10 segments each. OCB300 is a programmable bargraph with 30 display segments. 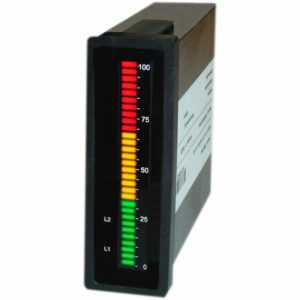 OCB301 is a programmable Bargraph with 30 Bar Segments. 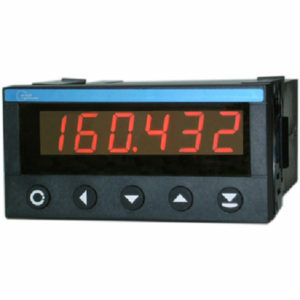 OCB 401 Horizontal Bargraph is uP controlled display with one LED bargraph and one digital display. 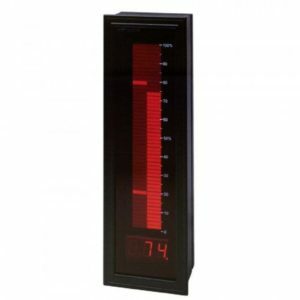 OCB 411 Vertical Bargraph is uP controlled display with one LED bargraph and one digital display.